The telephone career of Frank S. Barnes Sr. spanned six decades. Following graduation from Clemson college with a bachelor’s degree in electrical and mechanical engineering in 1915, and after a brief assignment with Southern Bell and a tour of duty in the U.S. Army, he joined the Rock Hill (South Carolina) Telephone Co. as an engineer in 1919. He subsequently served as secretary and as vice president before being elected president of the company in 1944. He served as chairman of the board of the Rock Hill, Lancaster and Fort Mill telephone companies from 1968 until his death in 1977. Barnes served his community and his industry long and well. He was one of the organizers of the South Carolina Independent Telephone Association and served as the association’s first president from 1935 to 1941 and as a director for more than 20 years. He had an active role in the U.S. Independent Telephone Association, serving as a director for 30 years and as president of the association from 1948-1949. 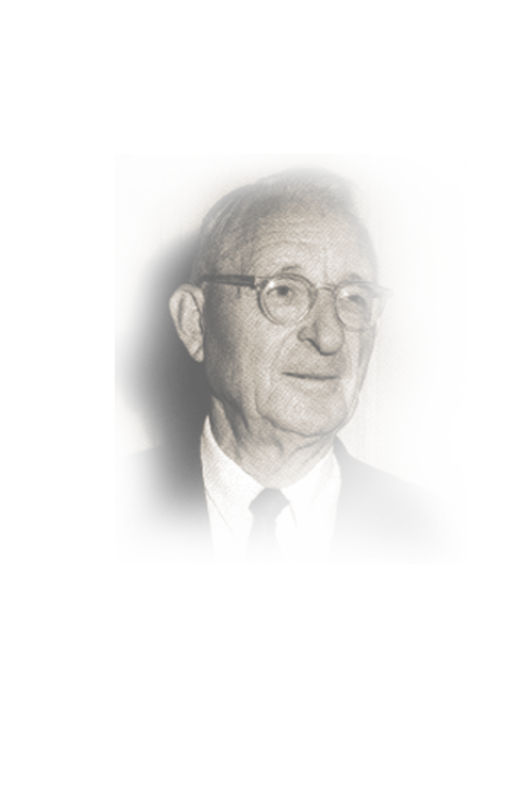 During this period, he was instrumental in obtaining the recognition of the needs of the Independent telephone industry by the Bell System and in effecting harmonious relations throughout the industry. He also served several terms as a director of the Independent Telephone Pioneer Association and was president in 1954.